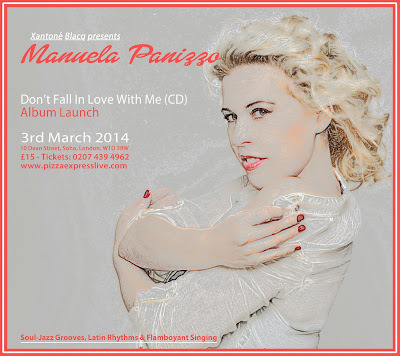 Manuela Panizzo writes about her début album Don't Fall in Love with Me. I always knew that I wanted to be a songwriter. As a child I enjoyed the feeling of secrecy, of a silent spot to write melodies and chords. When I started putting my ideas out there, people wanted them, some even stole them. I remember thinking, "my stuff must be good”. So I decided to take control of my music and took lessons. I have always kept a diary of my thoughts, all I do is put them into music. It is therapeutic. Co-writing, especially with strangers is something I am learning to let happen but it still feels invasive. My songs are about my life. I am a "what you see is what you get” person: I write and sing like I live. I am naked in my songs. I write instrumental pieces too: being a composer is my ambition and I would love to score for a film one day. 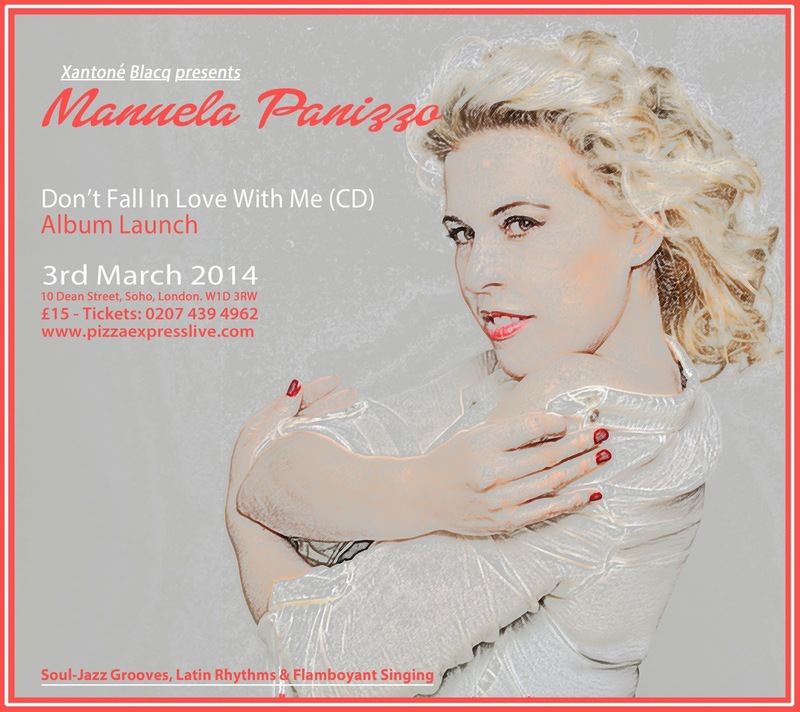 My first album, Don't Fall in Love with Me, is the product of many years of writing. I wrote with total artistic freedom, away from the restrictions imposed by the music industry and in no hurry: it is my luxury as a professional singer-songwriter. I wanted to dare. I chose songs that perfectly express my taste. Each song is written and arranged with a specific mood in mind. My idea is that the chords, the bass lines, the drumbeat all have to say what the lyrics say. I think this is what makes a song "tight" despite the complexity of my style of composing. The result is a vocal fusion album, quirky yes and with pop elements: I was aware that this choice might make it difficult to market because the songs are neither Jazz or Pop, but fusion is the best way to represent me. After all, I am Italian but have lived in London a long time, I speak many languages, embrace different cultures and musical styles: I can never be a purist, this is who I am. It’s possible that one of my next albums will be totally Latin Jazz and half in Spanish, another might be totally Pop, but my first priority right now is to say something like: "Hey, I have been around, I have my own recipe, and this is Manuela’s sound."